Himalayan Crystal Salt originates from the primal seas of millions of years ago, where life began. Dried by the sun at a time where pollution did not exist, Himalayan Crystal Salt is totally pure and contains every mineral and trace element found in the human body. Soaking in a Sole bath (salt bath) re-mineralises the body whilst enabling it to retain moisture instead of drying the skin out like a normal bath. 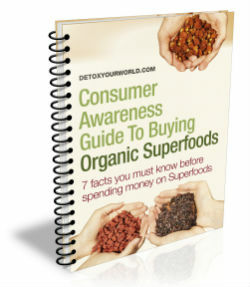 It has a similar detoxifying effect as to a three-day fast. It's great for when you have a fever or achy muscles and joints. Add Himalayan crystal salt to your bathtub for a particularly soothing and cleansing soak. 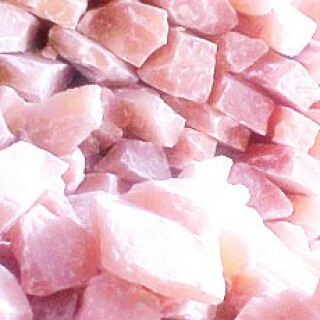 Himalayan pink salt originated in the primal seas that were present in the Pakistani Himalayas millions of years ago. This was during a time when environmental pollution simply didn’t exist, guaranteeing that the salt produced today is completely pure. After mining, the salt crystals are hand selected, hand-washed and left to dry naturally in the sun. Add 1-2 chunks of Himalayan crystal salt to your bathtub for a particularly soothing and cleansing soak. The colour of Himalayan pink salt varies according to its iron concentration. It can be white, pink or even deep red. Himalayan salt was referred to as ‘the salt of kings', due to the fact that it was once only sold to nobility. Do not buy Himalayan crystal salt if you have an allergy to sodium chloride or any of the product’s other ingredients. Always read the enclosed product information before choosing to use Himalayan crystal salt. Packaged in an area where nuts are processed. Consult your GP before you order Himalayan crystal salt, especially if you suffer from skin conditions or allergies. Love these, they seem to last for quite a while, make the skin very soft, I like to add lavender oil to the bath as well.